FamilyMart Co. has agreed to buy Uny Group Holdings Co., the operator of the Circle K and Sunkus chains, creating the nation’s second-largest convenience store operator. It will be an all stock transaction valuing the company at about ¥171 billion. FamilyMart will pay 0.138 of a share for each Uny share, the companies said Thursday, about 5 percent more than Uny’s closing price in Tokyo the same day. 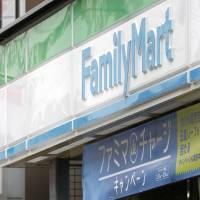 FamilyMart said in March it planned to merge with Uny and then announced terms on Oct. 15. The deal pushes FamilyMart past rival Lawson Inc. and leaves it as the country’s biggest chain after Seven & I Holdings Co.’s 7-Eleven. The companies are seeking economies of scale as an aging and declining population undermines growth in the retail industry. “To survive competition, we have reached a conclusion that we need to combine our resources,” the companies said in the statement. They said management structure will be discussed, without setting a time frame. The new company targets annual net income of more than ¥60 billion within five years, FamilyMart and Uny said Thursday. Uny will be delisted on Aug. 29, 2016, the companies said. 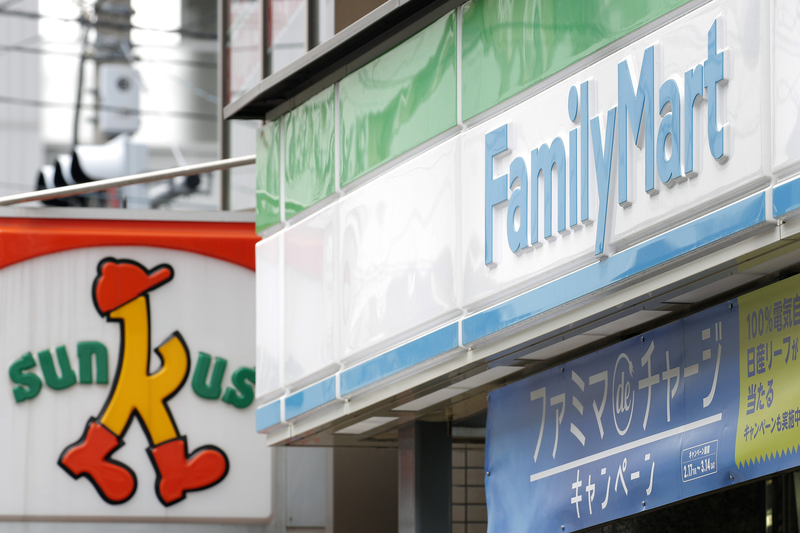 FamilyMart, Circle K and Sunkus chains had combined revenue of about ¥2.8 trillion in the year ended February 2015, surpassing Lawson’s ¥1.96 trillion. The integrated company, the details of which were not immediately known, will aim to achieve at least ¥5 trillion in sales in Japan and a consolidated operating profit of more than ¥100 billion within five years following the merger. It will increase the number of convenience stores and supermarkets to 20,000 or more in Japan and 10,000 overseas. The merger plan was approved by FamilyMart and Uny board members on Thursday. FamilyMart and Uny began talks for a potential merger earlier this year but haggled over how to streamline Uny’s struggling supermarket store operations. In August, the pair decided to postpone the signing of a merger deal as more time was needed to work out details. retail, convenience stores, mergers, FamilyMart Co., Uny Group Holdings Co.